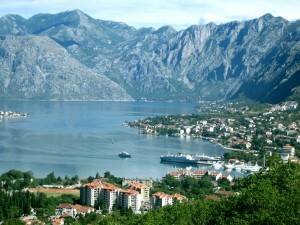 Montenegro has a Mediterranean climate on the coast, with alpine conditions in the mountains. The average temperature coastal summer is 27°C (81°F). The clothing required to visit Montenegro in Winter is sweater, jackets, scarves and ski clothes especially if you are traveling to the mountains of Montenegro, the summer is very hot in Montenegro so it is advisable to wear light clothing such as shirts, shorts and sandals. The coast of Montenegro has a Mediterranean climate with short, cool winters and dry summers. 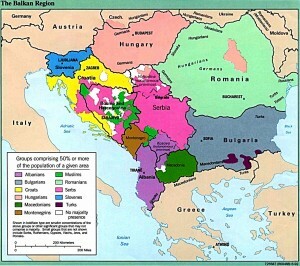 Montenegro within winters are longer and colder, and summers are shorter and warmer, while mountain regions of Montenegro have snowy cold winters and hot summers. Montenegrin coast is ideal to visit in the months of May, June and September, but it is advisable to avoid July and August, when the hotels are quite scarce and expensive. The ski season runs from December to March. So you are advised to note that the summer sea temperature of Montenegro is 25 ° C to 28 ° C.
Keywords: Weather in Montenegro. Weather in Montenegro. Forecast for Montenegro. What to wear in Montenegro. When visit Montenegro. In which months should I travel to Montenegro. What is the best time to visit Montenegro.